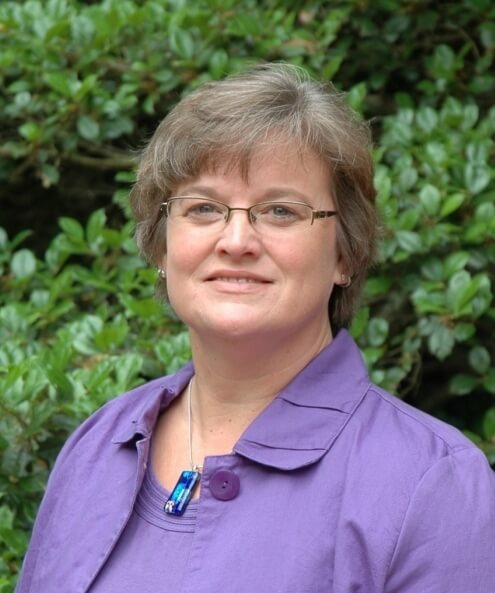 Susan Duckett is currently a professor in the Department of Animal and Veterinary Sciences at Clemson University where she holds The Ernest L. Corley, Jr. Trustees Endowed Chair. She received her Bachelor of Science in animal science from Iowa State University, and Master of Science and doctorate degrees in animal science from Oklahoma State University. She held faculty positions at the University of Idaho and University of Georgia prior to her appointment at Clemson University. Duckett’s research integrates ruminant nutrition and meat science to alter lipid metabolism, fatty acid composition and palatability of animal products.